The simplest way to peace is to walk away from things that imprison you, trouble you, anger you and tempt you. This doesn’t mean that you abdicate your stand or your responsibility of those things. It only means you don’t react and seek time to think through the situation and act on it calmly. Consider what can possibly be imprisoning you. Your fears, insecurities, anxieties are all the metaphorical shackles that keep you nailed to the ground. Because you are not free, and a prisoner of your own thoughts, you are in despair. You are troubled. Continuously being in an agitated state can cause you to explode. Initially your tolerance levels are higher. But over a period of time you become a victim of your own reactions. You are angry first. But soon you are angry that you lost your cool. You are angry with yourself. Then you succumb to the temptation of pitying yourself and get into that ruinous depressive spiral. Your temptations can also come from your desires. From eating an extra piece of a Black Forest to having that smoke to compulsively wanting to control, everything is a temptation that you find hard to resist. When you are controlled by your desires, you are but a slave of your mind. To be free, to be the Master of your mind, and therefore of your Life, you must first walk away. Don’t think. Just walk away. From an argument, from a bar, from your desire to light up, from irrational behavior that provokes you. Walk away and ask yourself what will be lost if you don’t succumb, if you don’t indulge, if you don’t get involved. Almost always, the answer will be that nothing will be lost. Though the mind would have been tempting you, creating often a sense of urgency, that without your immediate involvement, Life will go out of control. Resist that mind game with a physical response: walk away! Almost instantaneously, you will discover you are at peace with the moment. Just this awareness that walking away is not going to bring the world to an end, is inspiring. It is an action that demonstrates immense trust in Time’s ability to heal and resolve. It never is borne out of cowardice and insecurity. But is an act of courage and delivered with a feeling of complete security. Try it on anything that is troubling you or holding you in its vice-like grip (a habit or a relationship perhaps?). Try it on your own emotions, like your compulsive urge to get angry. Or on your inability to resist temptation. 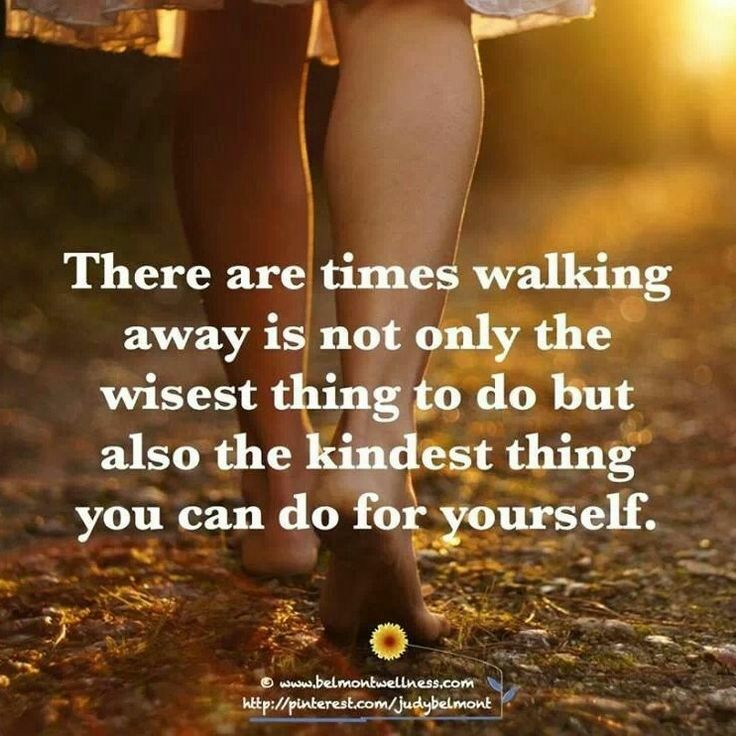 Try it once by walking away. You will find peace in a nano-second. And then, like Oliver Twist, you will want more!